The day begins at the beach below Scripps Pier with a surfing tournament where the emphasis is on participation and support for the cause rather than an individual’s surfing ability. 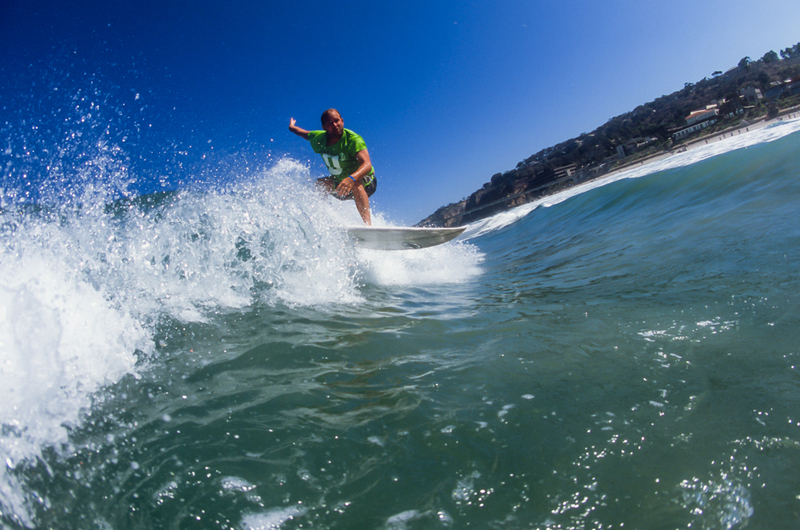 Each of the sponsored teams will be paired with a surfing legend and vie for traditional trophies. 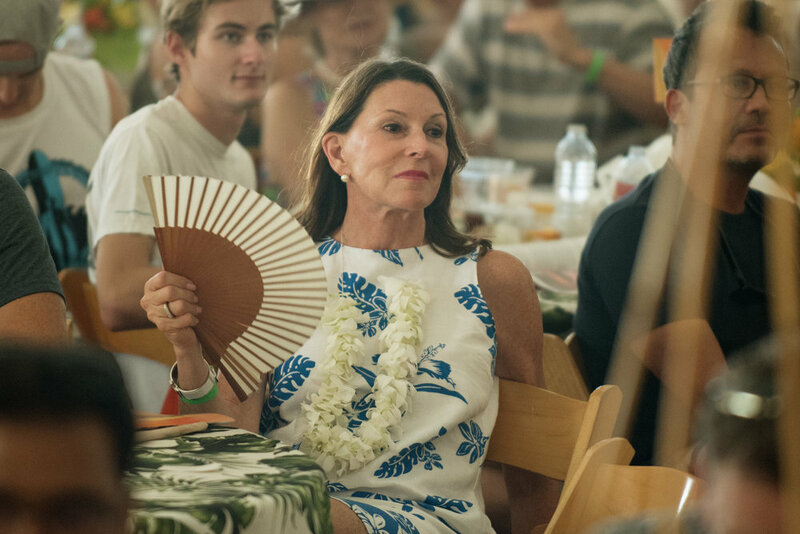 The Luau festivities commence under tents where more than 500 attendees enjoy traditional Polynesian dancing and live music while dining at a tropical buffet. 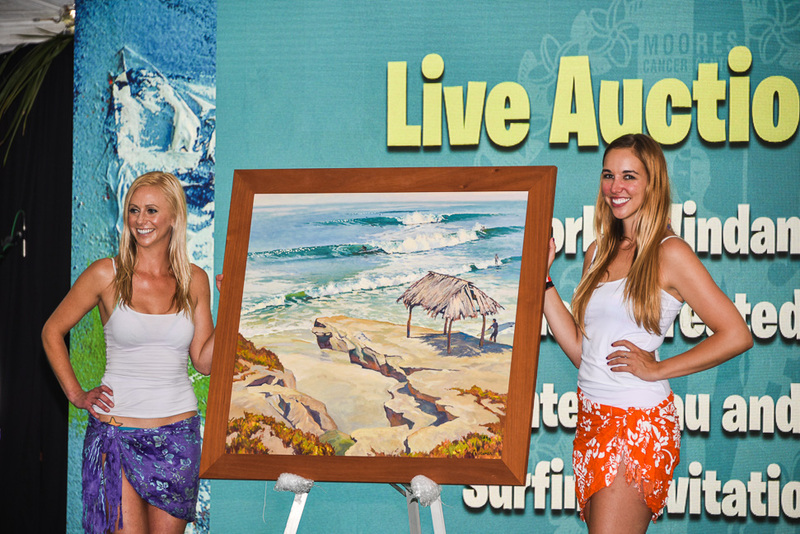 Guests may opt to participate in opportunity drawings, the silent auction, or test their bidding skills against each other as “one-of-a-kind” pieces of surf-inspired artwork, exceptional surfboards, and vacation packages are put up for live auction. Always a crowd favorite! To close the day, the memorable Rell Sunn Award is presented.